CT Scans should not be done routinely for PTA. PTA is primarily a clinical diagnosis. - Helps to improve diagnostic accuracy. - Helps to guide needle during aspiration. - We know that there are bad microbes and good microbes. - It is now believed that the healthy Immune System acts much like a Bouncer at a Bar... allowing the good microbes in and keeping the bad microbes out. - Fix the underlying causes (ischemia, electrolytes, arrythmogenic meds) - LBBB & MI - difficult to interpret - remember your Sgarbossa Criteria! - Goal of the ED provider - EXCLUDE ECTOPIC by confirming IUP! - Start scan by finding the uterus! - Calcaneal fracture --- 10% associated lumbar fractures!! - LisFranc fracture dislocation - axial load and foot planted. - Can be severe or subtle. - If concerned for subtle, then get full weight bearing films. - RPH is a rare diagnosis with significant mortality - see keep on your differential! Left to right shunts are usually dyspneic/hypoxic because they are over-perfusing the lungs and they get fluid overload. Oxygen will cause vasodilitation of the pulmonary vessels and increase left to right shunting worsening the problem. 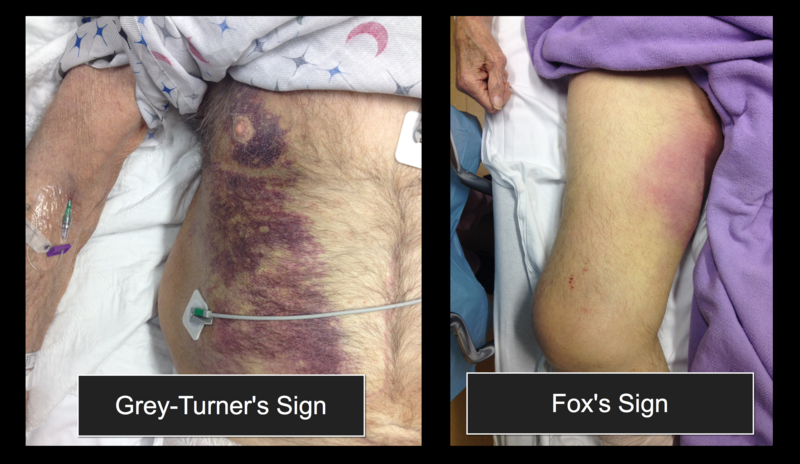 Classic teaching for diagnosing TTP = "FAT RN"
Peripheral Smear with schistocytes also helpful! If you suspect TTP get EKG, enzymes (TnI is best), and place patient on telemetry. What should we try to repair in the ED? COGNITIVE TRANSFER - Clinicians “pass off” biases when transferring the care of a patient to someone else. DIAGNOSTIC PAUSE - Was I comprehensive? Is there something I haven’t considered? What is the worst case scenario?Was my judgment affected by bias(es)? Many thanks to Dr, Michael Gibbs for his excellent slides on this topic... for more on metacognition in medicine check out Pat Croskerry's multiple works on the topic. Here's a sample .mp3 from the NEJM. - best tx = afterload reduction with diuretics, nitroprusside, Surgery. 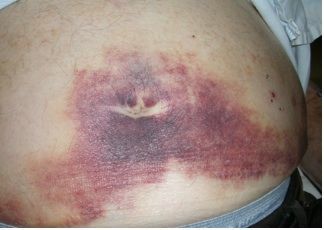 - At risk for thromboembolism. Atrial arrhythmias need to be respected!! Can be sign of impending failure!